Weekend Guide: NCAA Women's Basketball Tournament Comes to Raleigh, N.C. Weekend Guide: NCAA Women&apos;s Basketball Tournament Comes to Raleigh, N.C.
Hey, hoops fans! For the second straight year, March Madness is rolling into Raleigh, N.C.! 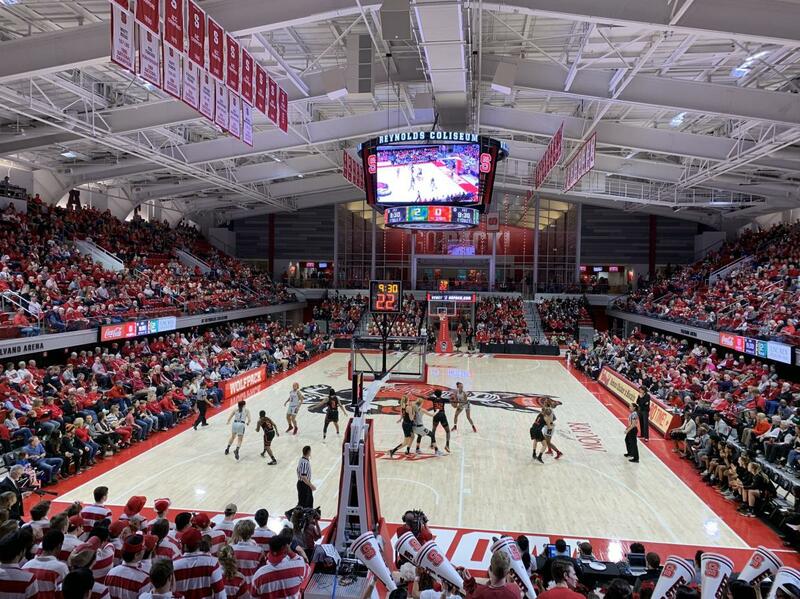 The 10th-ranked North Carolina State University (NCSU) women&apos;s basketball team will host first and second round NCAA Tournament games on campus in Raleigh inside beautiful James T. Valvano Arena at William Neal Reynolds Coliseum on Sat., March 23, and Mon., March 25. 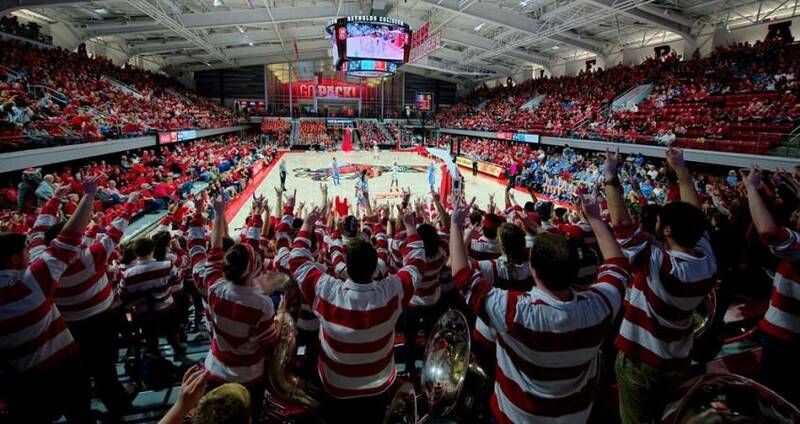 One of nine “hallowed spaces” on the NCSU campus, the 5,500-seat Reynolds Coliseum—having first opened its doors in 1949—reopened in the fall of 2016 after undergoing a $35 million renovation. The building boasts new hospitality areas, restrooms, concessions, merchandise stands and other amenities. Adjacent to the iconic north lobby, the first third of the arena has been transformed into the BB&T Grand Hall and serves as the heart of the new NCSU Athletics Walk of Fame & History. Tickets are available to be purchased online (and are selling quickly!). Tickets can be purchased in two ways—a pass for the entire weekend (all three games), or by individual day (two games if you purchase for Sat., one game if purchased for Mon.). Tickets start at $12 for single-day youth passes, and cost $30 for adults for a weekend pass. All patrons 2 and older are required to have a ticket in hand per NCAA guidelines. 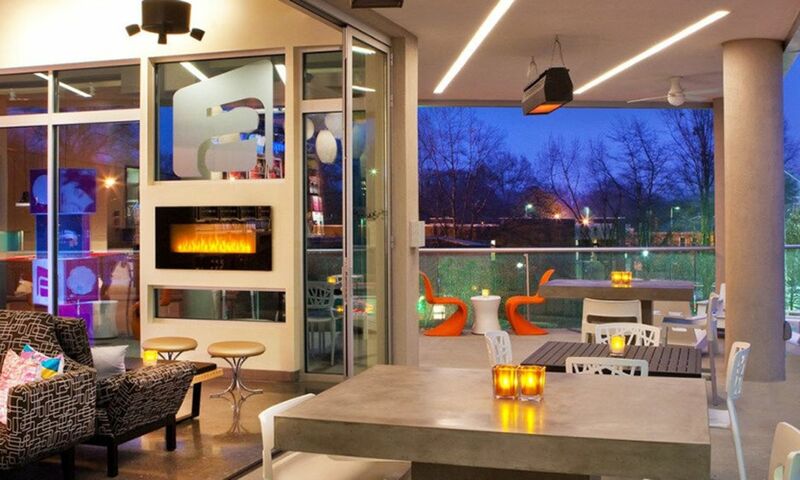 Visiting fans have plenty of options for where to stay in the Raleigh area. Team hotels have been announced, and fans are welcome to show support upon arrival. 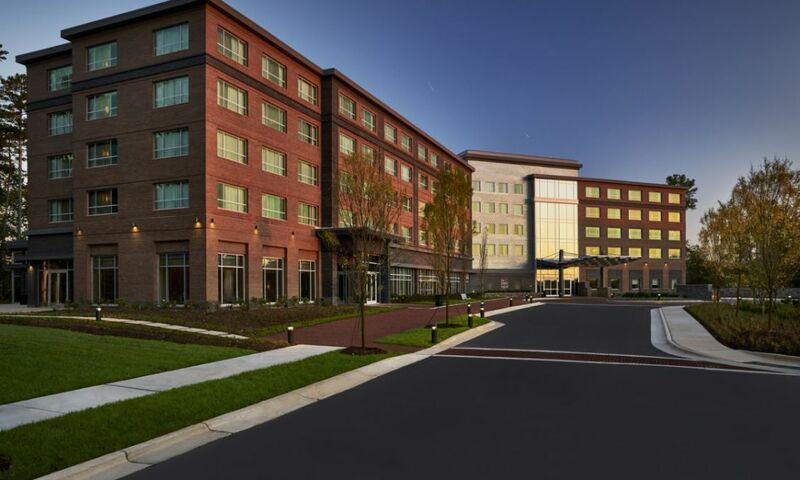 Visitors can also opt to stay near the airport or in downtown Raleigh, or see a full list of hotels in the area. 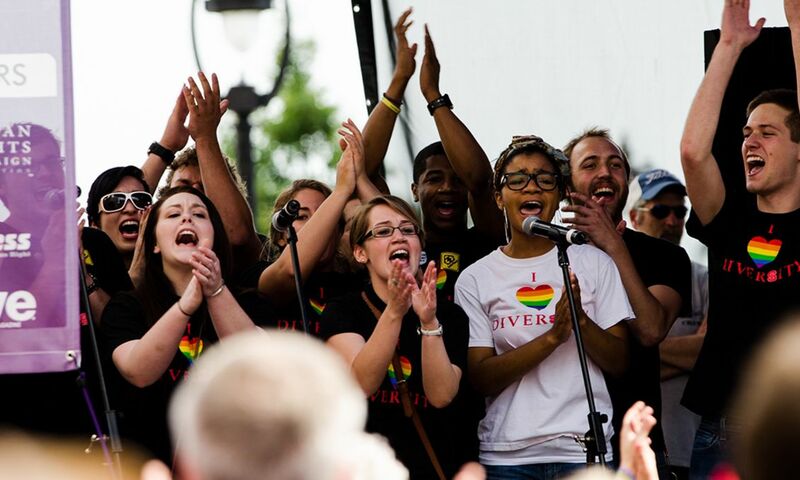 Hotel Deals in Raleigh, N.C.
What other events are happening over the weekend? Have some spare time while in town? Here are a few highlights from the rest of the weekend calendar. What to eat, drink and see while in town? Shopping hot spots in Raleigh, N.C.
20 of the best spots for brunch in Raleigh, N.C. The most popular restaurants in Raleigh, N.C. 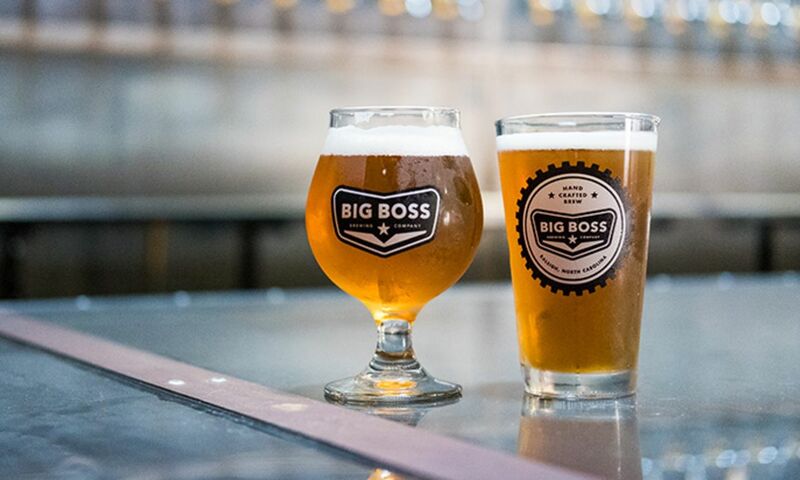 The Raleigh Beer Trail—visit breweries, earn rewards! 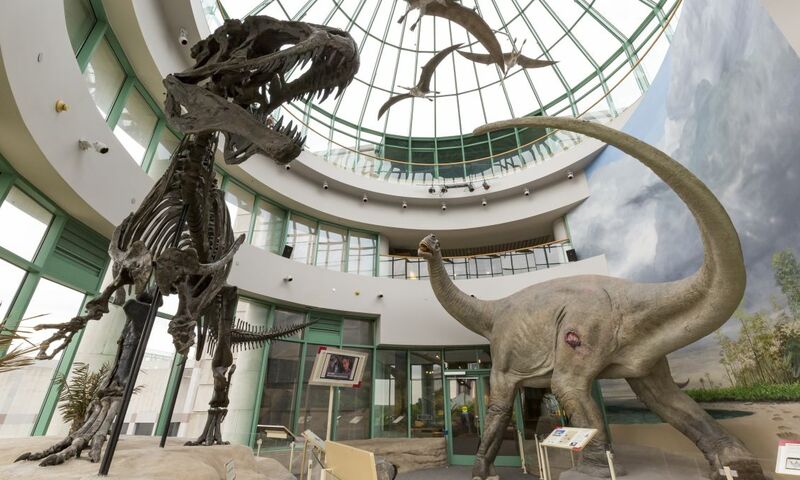 A guide to museums in Raleigh, N.C. 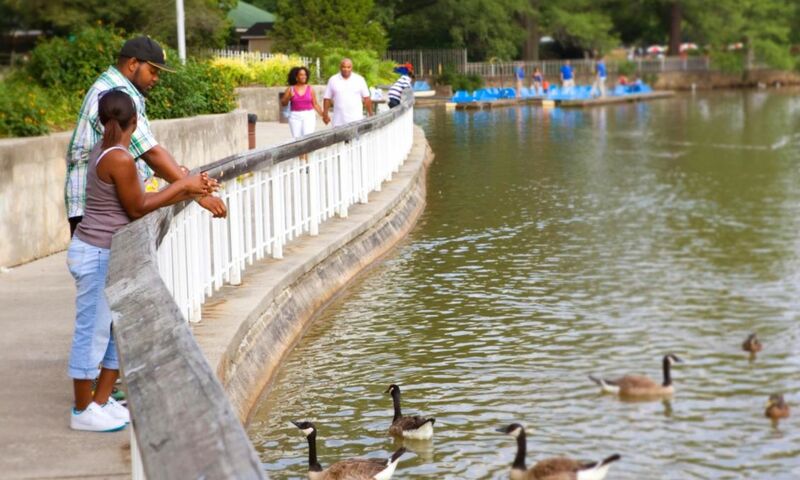 Things to Do: Family Fun in Raleigh, N.C. Things to Do: Breweries in Raleigh, N.C.
Have questions or need any help during your trip to Raleigh? Shoot us a question on Twitter or Facebook, or swing by our Visitor Information Center in downtown Raleigh—we&apos;re here to help!